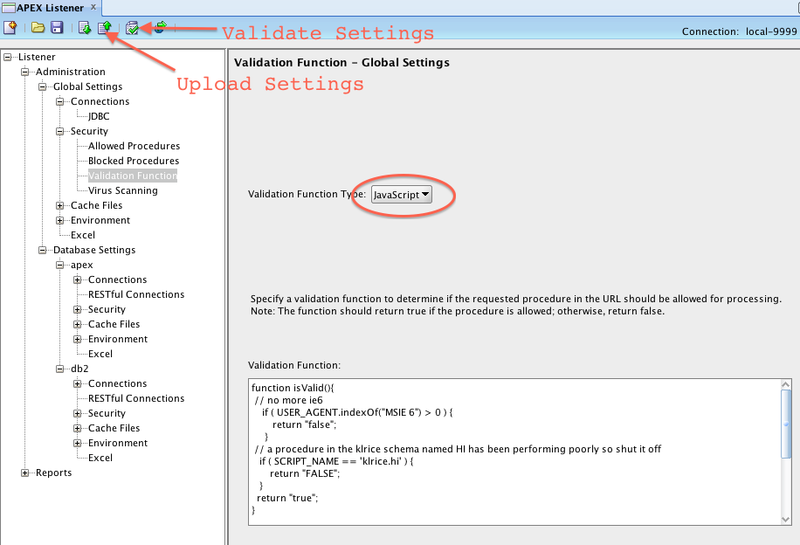 This is just a defaulted settings so if you have a custom procedure just edit the file as normal. 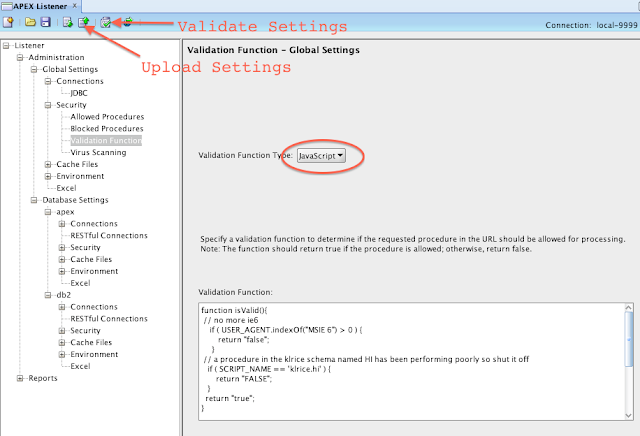 Alsoin the blog post that describes how this works there are new features over this basic procedure approach such as binding values like flow_id ( app id ), flow_setup_id ( page id ). The uses of this are you could have one install of ORDS that is external facing and expose only one set of applications based on the APEX application ID. Then an internal ORDS setup that doesn't limit at all to have intranet applications all hosted out of one production database. This activates the white list of callable procedures which ships with Oracle Application Express and prohibits calls to other procedures. Please consult the Oracle Application Express Documentation for more information about this procedure and how to customize it's behaviour.